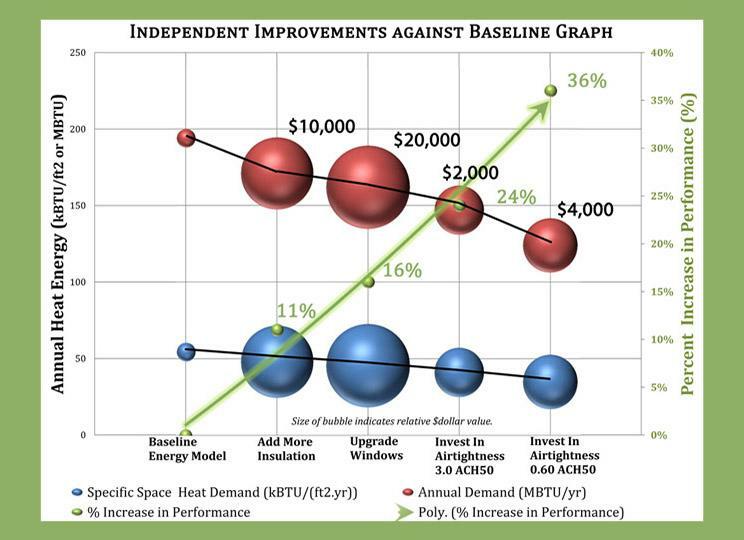 We understand Passive buildings and their reduced requirements in HVAC. 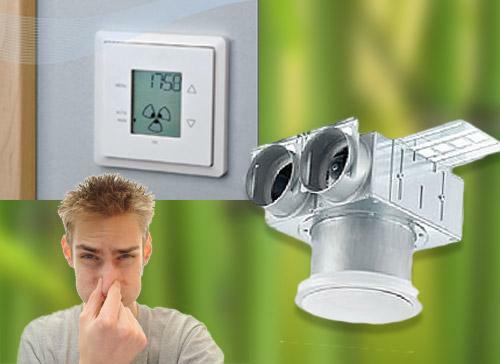 We design balanced ventilation systems with energy recovery. 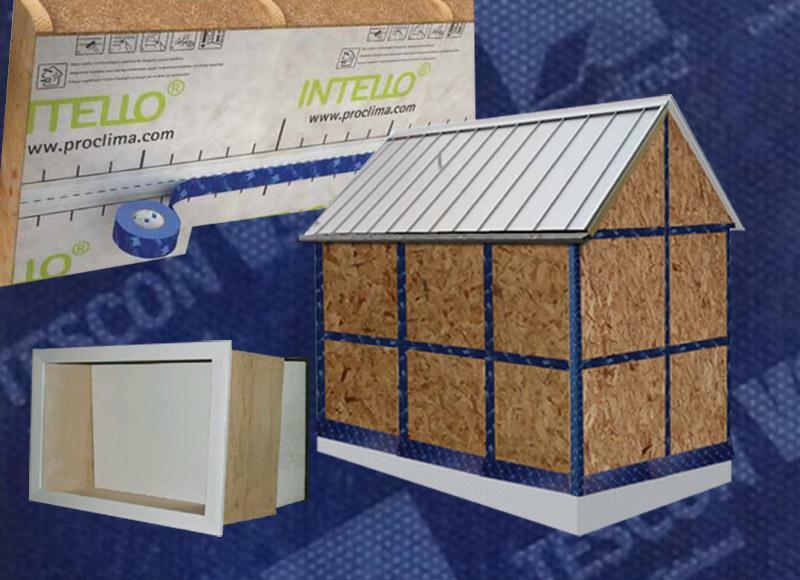 Integrated Design, Envelope Optimization and Specs, Passive House Certification and Feasibility Studies, & QA during Construction. Detailed and Precise Energy Performance Results, Baseline Energy Models and Optimization Analyses, Passive House Certification and Feasibility Studies. Designed in 2010, the Passivista has emerged as a true proof of concept 3,600 square-foot residential house in Broomfield, Colorado. Completed $99/SQFT. This Net Zero Passive House features two mother in law suites, universal design, indoor lap pool, Energy Recovery Ventilation, and 2 small geothermal units. Learn our 7 Design Principles and 3 Construction Control Marks to make your High-Performance Project successful. 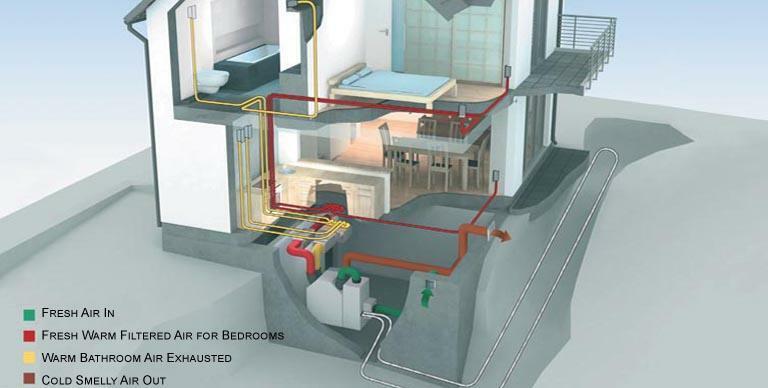 We train on air-tightness, ventilation & Owner DIY tips to know.